Oh man, that nail art! Jaw dropping, just gorgeous! 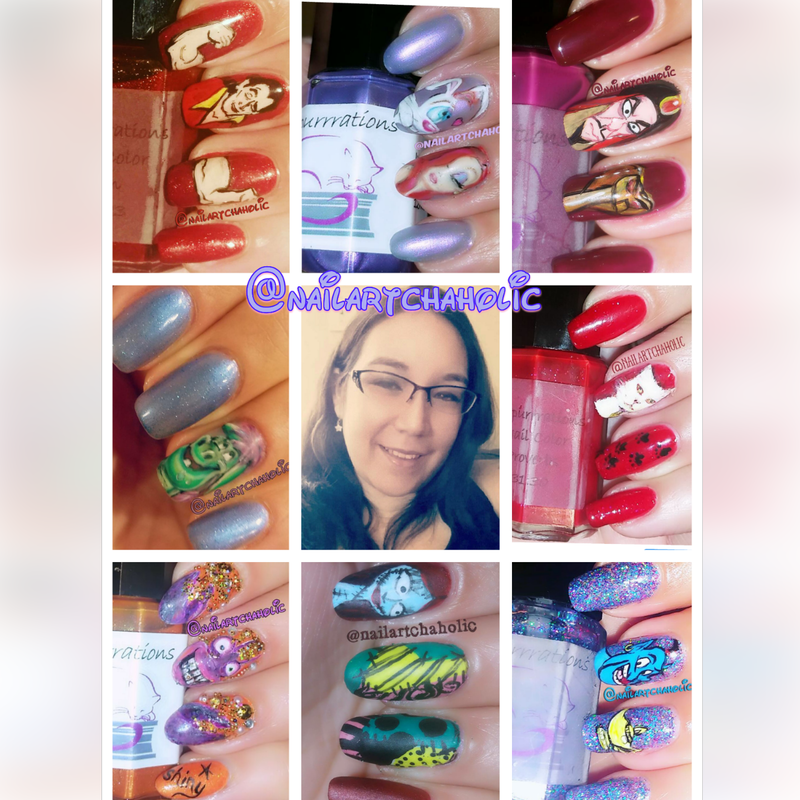 That Roger Rabbit nail art looks fantastic! Great interview! Love her art. It’s incredible! Dang, that art is amazing!